Khalil S. Khazindar Law Firm is a boutique corporate law firm located in Jeddah, Saudi Arabia. 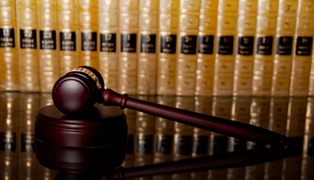 We provide advice in specific fields of Saudi law especially Business Law, Commercial Transactions and Litigation. Our vast knowledge of Saudi Arabian laws and extensive legal and practical experience empower us to provide quality strategic and commercially-focused advice and offer reliable and effective solutions to you. We strive to combine the quality and expertise of the leading law firms with personal service catering to your individual needs. If you are looking for quality legal service in the Kingdom of Saudi Arabia, regardless of the size or scope of your legal matter, you can trust us to address it effectively and efficiently. Ammar Commercial Center Al Murjan Street, Jeddah 21411, Saudi Arabia. 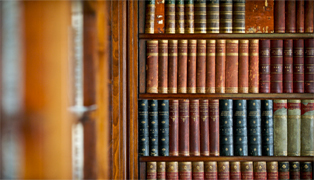 Khalil S. Khazindar Law Firm is a boutique corporate law firm located in Jeddah, Saudi Arabia. 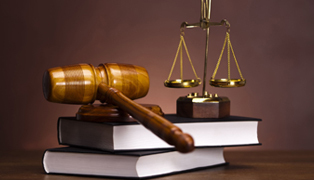 We provide advice in specific fields of Saudi law especially Business Law, Commercial Transactions and Litigation.